Implant surgery has dance enthusiast back in step. For more than 50 years, nursing was Suzie Matthews’ chosen profession. She loved her work, serving as both a private duty nurse and a hospital nurse. Her passion, however, has always been for dancing. Any kind of dancing. Suzie trips the light fantastic. Now 71 years young and retired, Suzie has long had an affinity for ballroom dancing, which she’s done for 45 years. She also feeds her insatiable desire through line dancing, Polynesian dancing, even flamenco dancing. Dancing has helped Suzie stay fit and young at heart. There are a few drawbacks associated with her hobby, however. The havoc it can wreak on someone’s feet – or in Suzie’s case, her right big toe – happens to be one of them. “You wear heels quite a bit when you dance, and I think from wearing the heels and all the dancing, the joint in that toe just wore out,” Suzie offers. “I first noticed it after I bought three brand-new pairs of dance shoes recently and I couldn’t wear them. The pain in Suzie’s big toe prompted a search for a foot doctor to correct the problem. She began by asking friends if they knew of a good podiatrist. Eventually, one friend suggested she see Steven Anthony, DO, at Advanced Orthopedic Center. Upon meeting her and hearing about her ailment, Dr. Anthony began his work with Suzie by taking an x-ray of her foot. Even before that, he had a good idea of what was causing her pain. The big bump on her right big toe was what gave it away: arthritis. “She had a bone spur, which is a calcium deposit,” Dr. Anthony explains. “A calcium deposit develops when the toe joint is worn out and the bones grind together. The body doesn’t like that, so it intentionally grows bone spurs to limit the up-and-down motion of the toe because that is the pain generator. Depending on the patient’s activity level and lifestyle, a bone spur and the kind of arthritis that Suzie had can be treated by simply wearing a pair of shoes or sandals that don’t irritate the spur. In other cases, an insert can be placed in the shoe that prevents the toe from bending. In more severe cases, a cortisone injection can be performed to temporarily relieve the sufferer of the pain stemming from the arthritis. 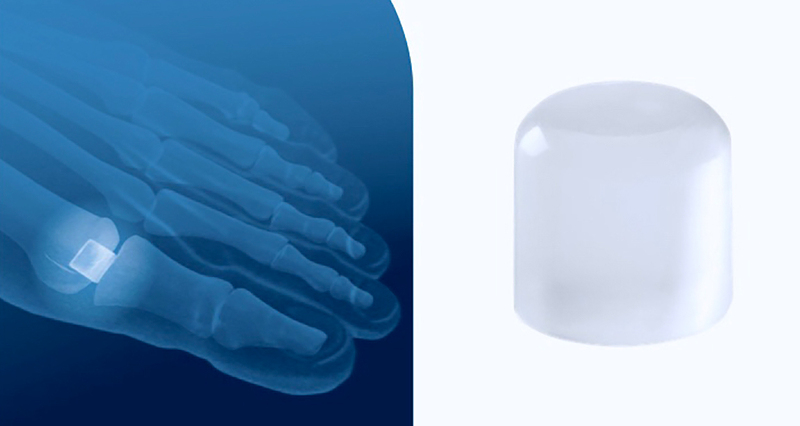 The Cartiva implant is an upgrade over-all other cartilage implants for the big toe. Because of her desire to continue dancing, Suzie chose the most invasive of all options. She opted to have surgery on her big toe. But instead of doing traditional fusion surgery, Dr. Anthony performed an operation in which he fit Suzie with a Cartiva® synthetic cartilage implant. First approved for use in the US five years ago, the Cartiva implant is an upgrade over other cartilage implants designed for the big toe because no bone is removed during the procedure. “In traditional toe-joint surgeries, we remove part of the ball and cup of the joint and replace them with a metal cup and ball that have a piece of plastic between them,” Dr. Anthony informs. “Then we rely on the bone to grab onto that implant. 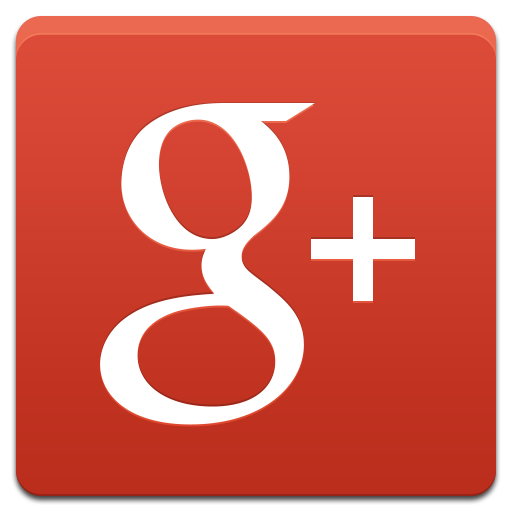 “That works very well in the hip, knee and shoulder, where the bones are very large. In the toes, however, the bones are so small that there’s limited ability to grab onto the implant. Consequently, we’ve seen a great deal of failure with them and they are no longer recommended. Dr. Anthony began inserting Cartiva implants in patients such as Suzie about a year ago. He has performed the operation nearly 30 times and has yet to have a reported failure. Cartiva implant surgery is not only effective, it’s convenient. “It’s an outpatient surgery that we do in about thirty minutes under light general anesthesia, and you can walk again that day in a post-operative shoe with a bandage on the toe,” Dr. Anthony notes. “We remove the bandage and stitches about ten or twelve days later, and you’re back in your regular shoes. In Suzie’s case, Dr. Anthony hit a grand slam. Within a month, she was back on the dance floor participating in all four of the dance disciplines she enjoys the most, including ballroom dancing, which offered her a chance to finally try out her new shoes. “I couldn’t be happier with the outcome from the surgery,” Suzie enthuses. “I’m dancing again, and I don’t feel any pain at all, and it’s all due to Dr. Anthony. He’s just wonderful. He really knows what he’s doing.